From ferocious tribes to charismatic leaders and daring militias, this new edition of The Encyclopedia of Historical Warrior Peoples & Modern Fighting Groups explores the origins and leadership of these powerful combat forces, chronicles their conquests and accomplishments, examines the circumstances surrounding their decline or disbanding, and assesses their influence on the groups and methods of warfare that followed. Four criteria were selected for inclusion in this title: (1) Populations that dedicated themselves to a military structure in order to maintain societal discipline or dominate their neighbors. For example, the Spartans of ancient Greece or the Zulus of nineteenth-century Africa fit this criterion. (2) Soldiers who, through specialized training in the use of particular weapons or fighting styles, dominated the military forces of their times. Under this definition we would include knights, who controlled the military and social structure of medieval Europe, or submariners, who in modern times are carefully selected for their physical and psychological characteristics in operating undersea craft. (3) Units that did not necessarily set out to be noteworthy but who, through leadership or circumstance, made themselves famous. Here we include units such as the Minutemen of the American Revolution and Merrill’s Marauders of World War II. (4) Units that recruit only high-quality soldiers with the intent of creating an elite force. The Varangian Guard of the Byzantine Empire and the Special Air Service of modern Great Britain fit into this category. This title is divided into four sections. Section One: Entries, features 145 warriors and fighting groups, listed in an easy A-Z arrangement with full descriptions and insights into the military forces. Section Two: Readings, includes 24 original documents, most of them reprinted in their entirety, that offer insight into a number of crucial questions: what makes a good soldier; what makes a good battle commander; why should we enter into service to our national military establishments at all; when and how should our armies go into battle; what creeds, mottoes or beliefs should our armies fight for; what tactics provide soldiers the best opportunities for survival while achieving the greatest results; and what training is more advantageous, and which weapons should be employed. Arranged in chronological order, from 2 CE to the 21st century, these documents offer both historical and contemporary answers to these questions. These readings also offer an opportunity to compare these answers throughout the age. Section Three: Maps, features full color maps, arranged by time period and allows the reader a visual connection to the groups. Section Four: Timeline of Entries, allows the reader to see how groups connect with one another by putting all of the groups in chronological order. A Bibliography and Index round out the volume to help the reader with further research. New third edition, revised and expanded with new articles on terrorist and fighting groups of the 21st century, including ISIS, al-Qaeda, the Taliban, Lashkar-e-Toiba, Tehrik I Taliban, Hezbollah, FARC, Hamas, and Boko Haram, to name a few. Clearly written entries in an easy-to-use A-Z arrangement. Illustrations and cross-references enhance entries. An expanded Historical Timeline of entries allows the reader to see how groups connect with one another. Suggested Readings & Primary Documents offer sources for additional research. Full color maps, arranged by time period, allows the reader a visual connection to the groups. Comprehensive Bibliography & Subject Index. With over 150 entries, this encyclopedia offers the most current, most comprehensive overview of skilled military populations, soldiers who dominated the military forces of their time, famous and noteworthy units, and elite forces from the ancient times to the present. A valuable resource for readers seeking insight into the bold history of both distinguished and infamous fighting forces, this edition will be useful in history reference collections, university libraries, and public libraries. 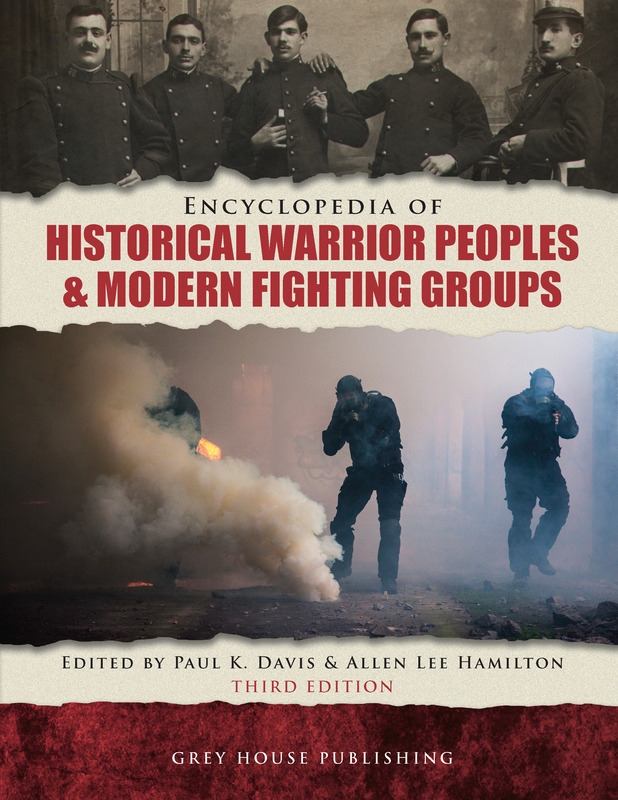 Encyclopedia of Historical Warrior Peoples & Modern Fighting Groups comes with FREE ONLINE ACCESS on the popular Salem Press platform, http://online.salempress.com. With unlimited users and remote access included, your students and researchers can now search this amazing collection of data, anytime & anywhere. 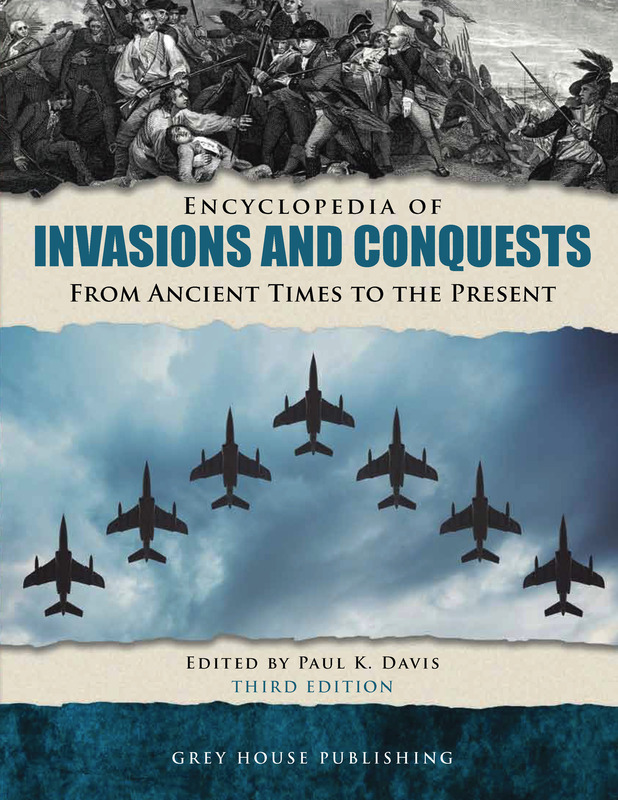 This new edition is a comprehensive guide to over 200 invasions, conquests, battles and occupations, from ancient times to the present. Throughout history, invasions and conquests have played a remarkable role in shaping our world and defining our boundaries, both physically and culturally. 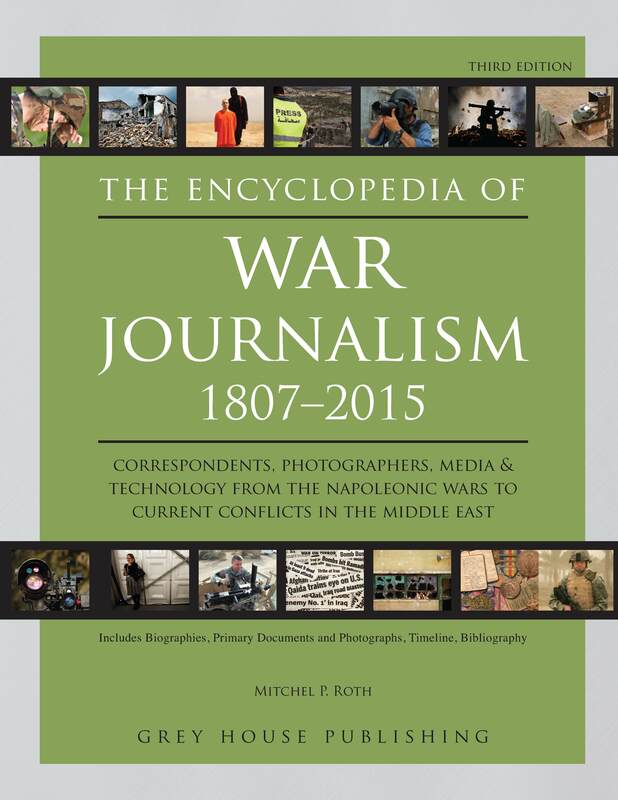 Up-to-date through 2015, this new third edition (formerly titled the Historical Dictionary of War Journalism) examines the development, history and current state of war journalism. From the Mexican War in 1846 to the current conflicts in the Middle East and everything in-between, this important reference tool provides a unique look at how conflicts have been covered over the last 200 years.